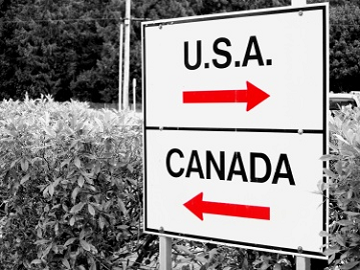 In this edition, we invite you to attend our United States roadshow which will be stopping in Boston, Washington, Baltimore, Montréal and Ottawa over the next week. 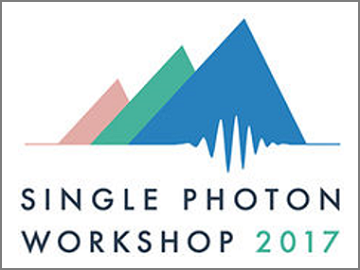 In other news, a reminder that the 8th installment of the Single Photon Workshop, a series of international workshops on single-photon generation, will be held between 31st July – 4th August this year. Mr. Camille Plaquevent and Dr. Rik van Gorsel, from our United States office, are visiting customers in the Boston, Washington and Baltimore areas; as well as Montréal, Ottawa and Toronto this week. Held at the University of Colorado in Boulder, Colorado (USA), SPW 2017 is the 8th installment in a series of international workshops on the application of single-photon generation and detection technologies. Dr Félix Bussières will talk about IDQ’s and UNIGE’s latest results in obtaining record-low jitter (<30ps) and high detection efficiency (>80%) with amorphous superconducting single-photon detectors (SNSPD) based on molybdenum silicide (MoSi). IDQ are proud to sponsor the event. If you want to attend, there is still time to register. Click the link below for more details.